Now, this is not a political blog post - my political choices are between me and the ballot box, but I will say this. Political protest against our elected Members of Parliament is a right I think we should preserve absolutely in the country. These people work for and serve us as citizens and we have a right to mock them if we wish. For the record, I would support Robins ability to do what he did regardless of the political party in question. But that is missing the real point of why I have chosen to blog about it. You see as well as Robin hitting the headlines, he has unwittingly stirred up a quite a few rather choice views about the ukulele that worry me greatly. These are not 'one off' views, but some quite common themes I have seen over the last couple of days. Many people, including me, saw the funny side of this and, as I say, his right to protest against the PM however he likes. But it's odd how such an act can bring out what I think is the worst in the so called 'happy ukulele world'. 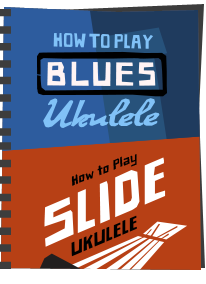 One of the worst suggestions was along the lines that this sort of thing is not suitable for the ukulele. 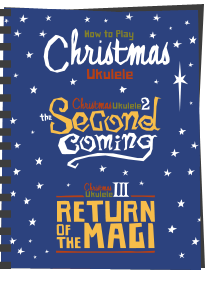 Now, forgive me if I am wrong, but I personally must have missed the rule book that stated that only certain things could be played on the ukulele.... This is HIS instrument and he can play what HE likes on it. On a couple of discussions I read on this point there was a suggestion that he had 'let down the ukulele community', that the ukulele should be about 'love and happiness' and other such nonsense. Sure, people have a right to express their own feelings about it, but please stop short of telling people what they should and shouldn't play on their instrument. It's none of your business. Lets break down some of the objections a little further. First of all we have the language he used. I have seen people claiming it was 'offensive' and 'aggressive'. Offensive to some maybe, but aggressive? In reality his performance is clearly in a satirical jokey manner - he is not making any physical threats to David Cameron - he is singing a jokey tune on a ukulele delivered in a kind of dead pan humorous way. I personally don't see a lot of aggression here. Besides that, if he hadn't used a swear word, the video would never have become popular and as political protest was his aim, would have been pointless. The swearing IS the point of it. But please don't suggest that the whole country is going to hell because he used the F word. And really, PLEASE don't suggest that it is against the rules to swear whilst holding a ukulele (or any musical instrument for that matter). Again - none of your business. Another interesting argument put forward was that he is not a very good player / singer. I think that kind of misses the point of why he did what he did. Besides the fact that whether he can play or sing is a completely subjective viewpoint anyway, he was not there to show off his 'Jake like skills' , he was there to protest to the Prime Minister and happened to be a ukulele player. The fact that he was playing a ukulele is almost kind of irrelevant, but it did help to make the story. It also led to so many ukulele players getting upset too though..
Why am I going on about this then? 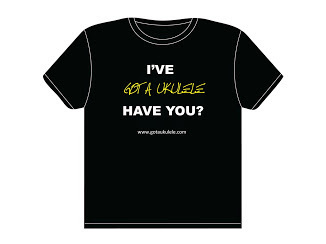 Well, it comes across to me as something of a continuing and growing theme in the ukulele world. 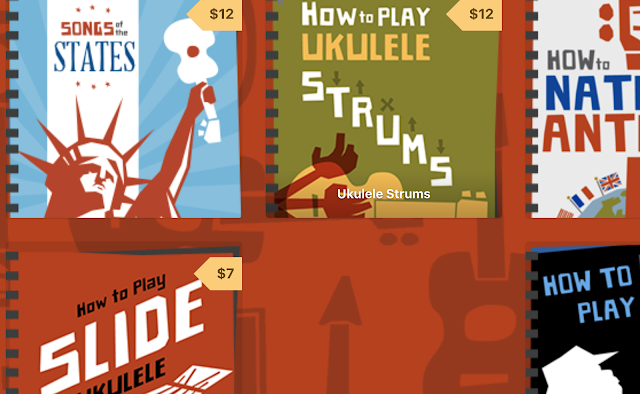 People who are quick to publicly tell people what they should and should not do with the ukulele. Note, I am not talking about views on taste here. I accept that many people won't like what Robin did, and that is their right. But I am really more concerned with anyone who says that this should not be 'allowed', is not right for the ukulele, or has brought some form of shame on the community. 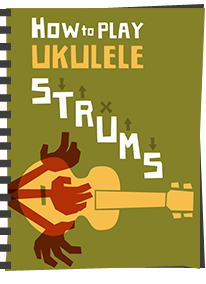 It's in the same league as those who will berate anyone who plays ukulele in a different style to something traditional, mocks those who use straps or picks or just generally thinks that they control the rule book. There is no rule book. It's growing and regular readers of this blog will have seen my various rants on the subject before. Telling people how they should hold or play the instrument is one thing, but this episode launched a whole new raft of opinions that I personally should have been kept to themselves. In short - people can play what they want how they want on THEIR instrument. You might not like it, but please don't suggest they are wrong for doing so. Iam in total agreement with your blog and your personal point of view. Freedom of expression is and should be a right not a privledge. Iam occasionally disturbed by the 'Don't worry be Happy" philosophy of SOME ukers who then go on to express their own version of political correctness. Sure they are entitled to their opinions too but too often it seems that many of these folks want to shove their own values down the throats of other Ukers. NiKulturni Say I in this regard. Iam glad you blogged on this issue. Thanks. On Facebook today someone accused this post of having double standards. I really don't think so. I would defend anyones right to playing a protest song on the uke (or any instrument). But that doesnt mean I should defend someone who thinks they have a right to state that to play protest songs is 'wrong' or 'against the rules'. That would be absurd. Solidarity brother. I like to play bluegrass and punk rock on my uke, with a strap made from an old belt. I have a grand appreciation for this instrument and all of its many sounds. To pigeon hole it would be a crime. Should I be publicly flogged for playing anything but somewhere over the rainbow in the island style? Enjoy your freedom, voice your opinion, is your right and your privileged. If you're not down with free expression, move to north Korea, I'm sure you'll have a blast. Great post, Barry! I had no idea that there had been complaints of that sort from within "the ukulele community" and I think all of those complaints are completely ridiculous. Michael Gradwell - the unexpurgated versions were the first ones I came across but they were all videos hosted on the websites of the online versions of Newspapers rather than on YouTube. This took place in Alnwick in Northumberland (not Cumbria as per some reports) and, so far as I am aware as a member of "the ukulele community" in the North East, we are all rather delighted! I am sure there will be exceptions to the rule. 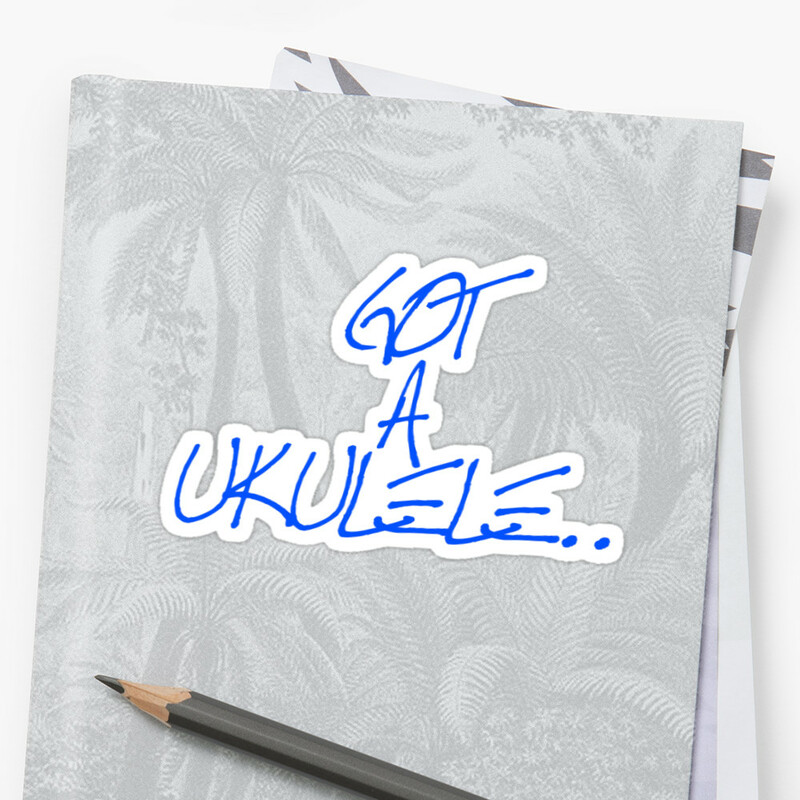 Most of my ukulele songs are either political or have what some might call "rude words" in them - that's the way I like it and that's the way most of the people who hear them seem to like it. I would guess that those who are whinging about the "F*** off back to Eton" song have never heard the excellent ukulele song by Muddy Summers and the Dirty Field Whores, "Cameron I Would Call You a C***". ps. A friend, not a ukulele player, who is such a died-in-the-wool Tory that his Christmas cards are always photos of his family snuggled up around David Cameron was the first person to send me a link to this story. go Barry. 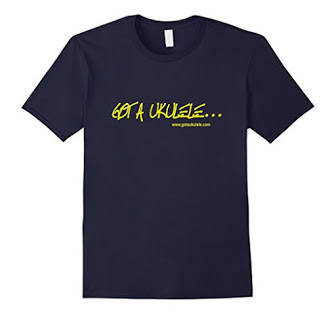 The uke is simply a medium of expression, so to speak. People should play what they want to play. End of story.